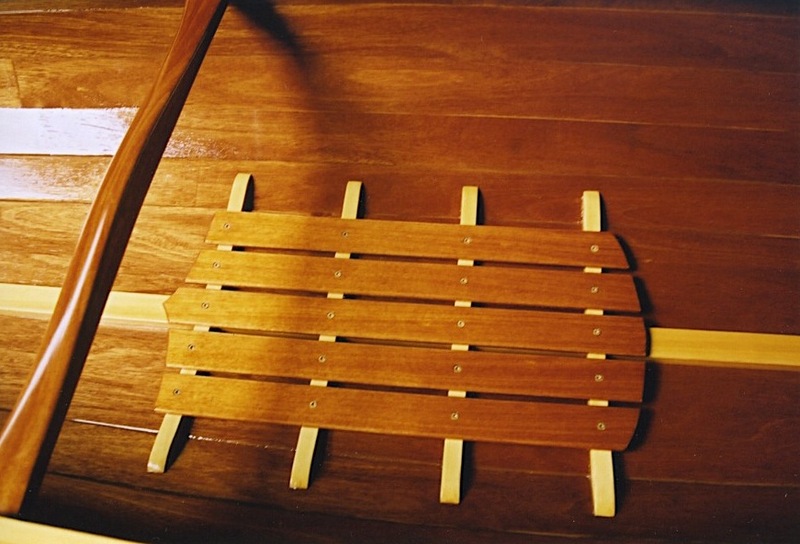 The glued lapstrake plywood technique is quite common in rowing and sailing craft, but is not often used in canoes. That’s a shame, because it’s a great choice for these craft. The laps add stiffness to the long hull forms as well as adding character, allowing the builder to use paint rather than varnish and still get very attractive results. 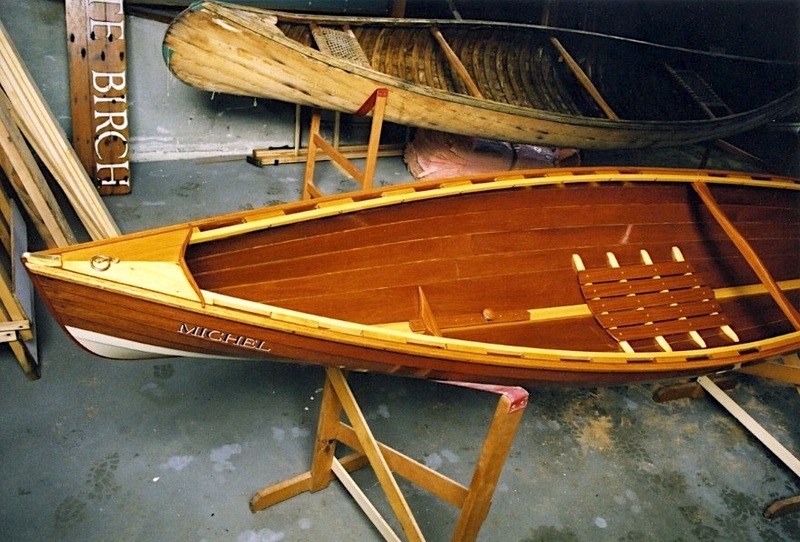 The finished boats are as light as any strip-built or kevlar canoe, are faster and easier to build and have a classic look that can’t be beat. 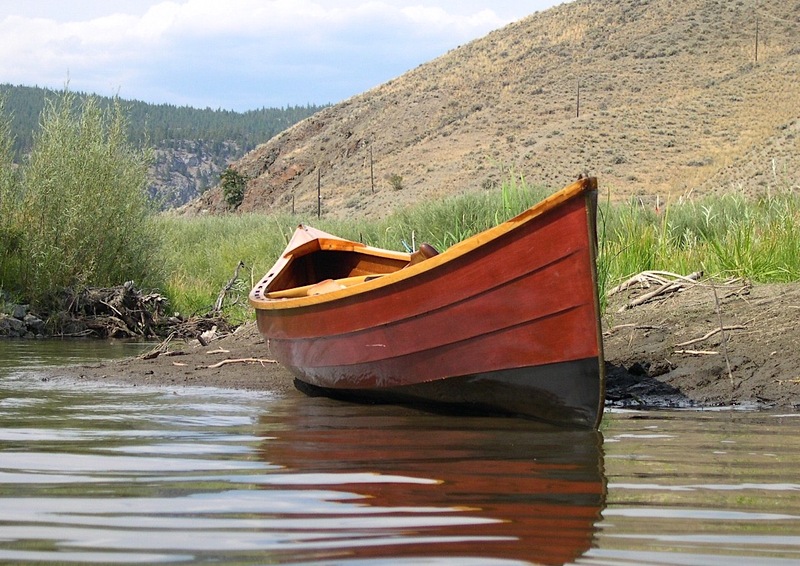 This method is particularly suited to building solo double-paddle canoes, which offer an un-decked alternative to a kayak. A typical solo size might be 12’ length, 27” beam, 27 lbs.